LIGHT PINK AND WHITE STRIPE. 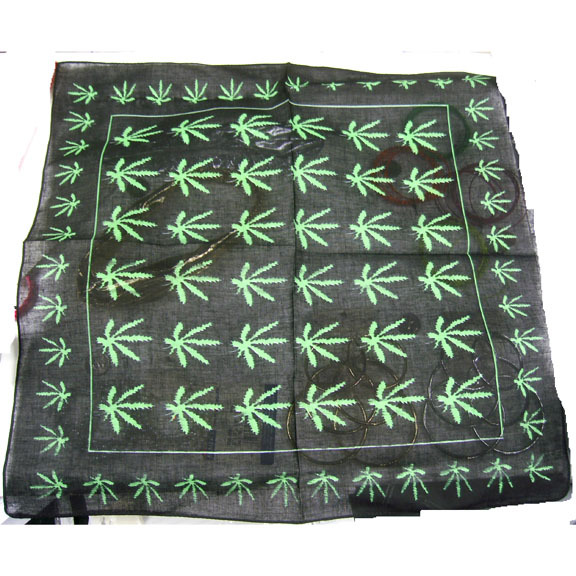 COMES 1 HEADBAND AND 1 WRISTBAND. 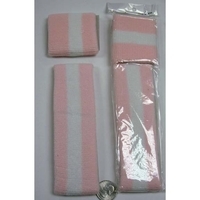 Notify me of updates to LIGHT PINK AND WHITE SWEATBAND SET.